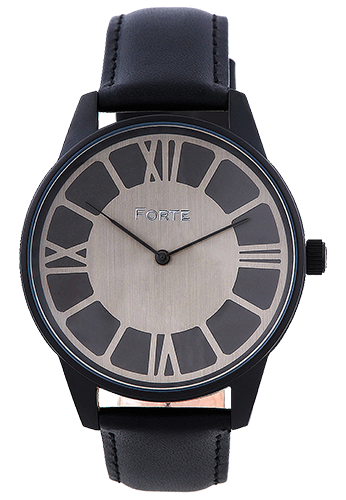 FORTE was born in 2011 after their founder grew jaded of the rat race, and went on a sabbatical to the old world. It was on this journey that he discovered what was truly important to him - time. Time to enjoy the simple pleasures in life, and to spend it with loved ones. 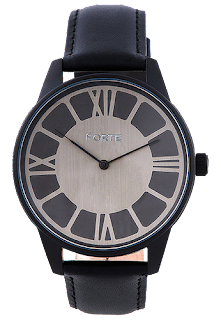 Now, each FORTE timepiece has a story waiting to be told, and embodies a step along their founders’ journey, with a glimpse of the future to come. My husband chose the Cavo watch, because he loves the unique design and how easy it is to match with. From casual to classy, this watch goes with literally ANYTHING. 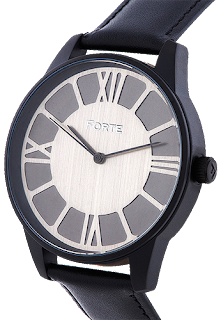 And... Each FORTE watch comes with a one-year limited warranty. To extend your coverage further, purchase an extended warranty from any authorised dealer within 60 days of your purchase. 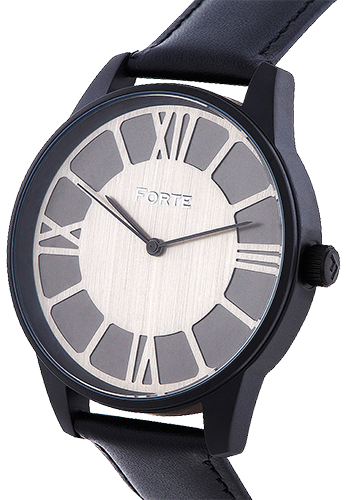 Forte Watches also have exclusive models for Naiise Westgate, and TANGS Orchard respectively. Naiise Westgate has the Cavo Saville, which is the Cavo timepiece with a black leather strap with white artisan detailing. TANGS Orchard has an exclusive Oro Steel timepiece, which is a brand new model to celebrate the opening of the “Born & Raised” concept store by TANGS Orchard. Their full range is also available at the Redundant Shop (Everton Park), as well as TANGS Orchard & TANGS Vivocity (via the Redundant Shop).